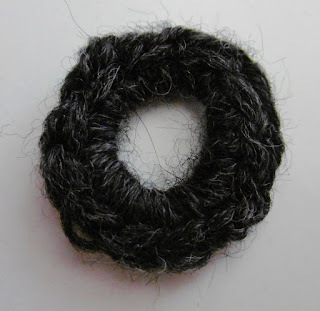 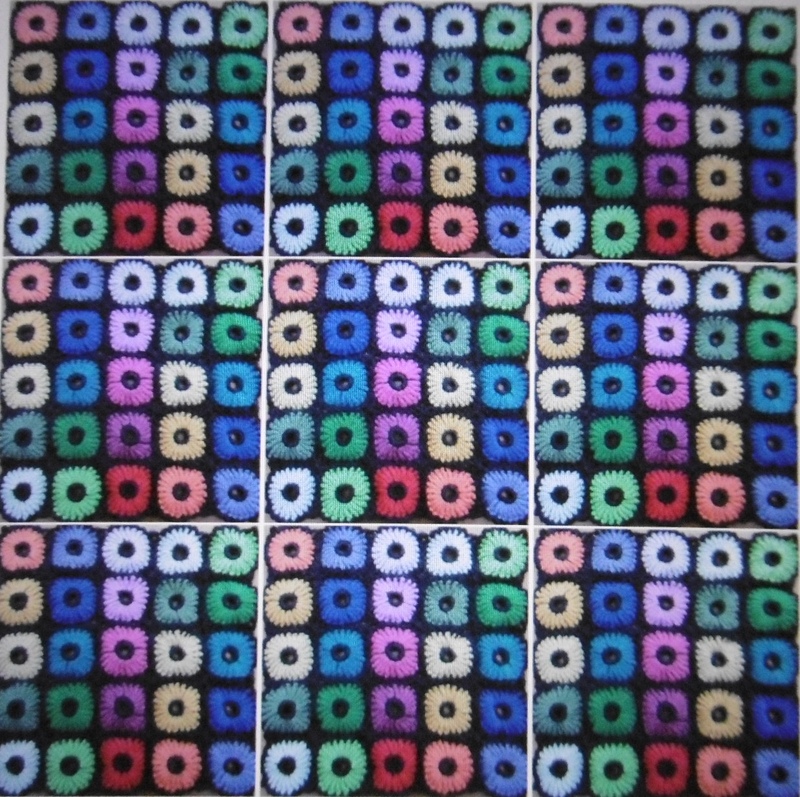 A double layered circluar motif. 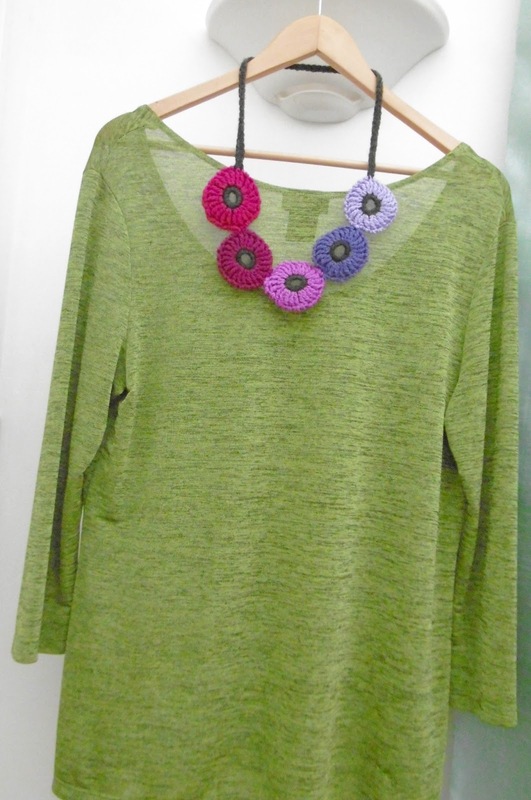 DK in several colours and in Black/Charcoal to finish. 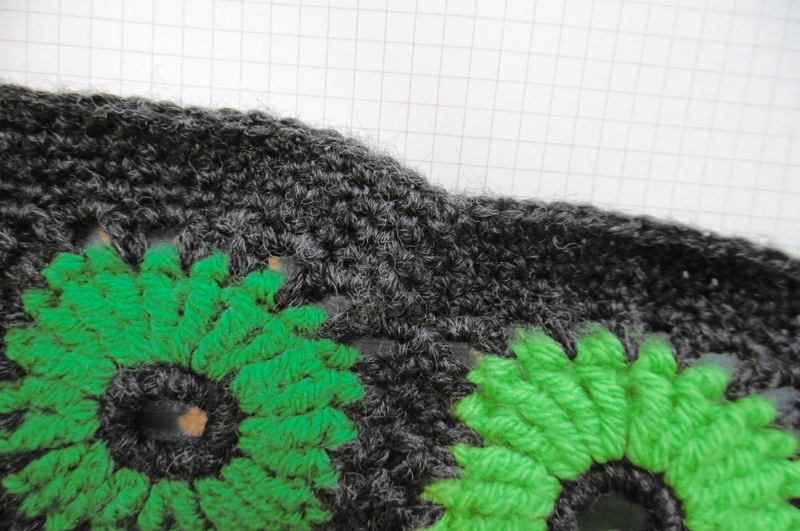 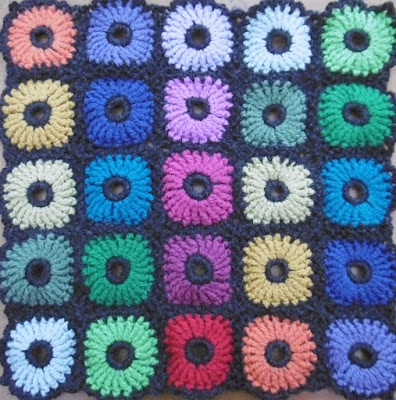 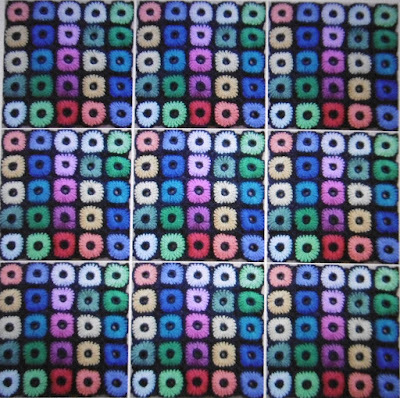 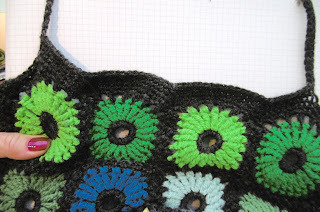 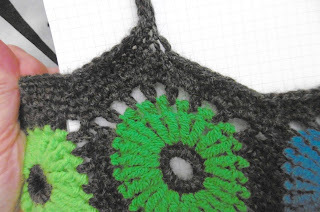 Make 5 rows x 5 Chrysanthemums for each side and join as you go on the Charcoal Life last round, 50motifs in total. 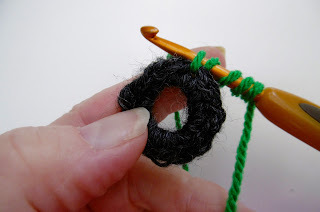 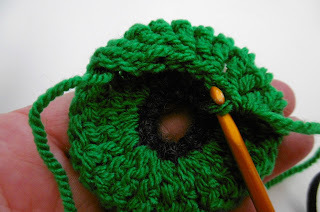 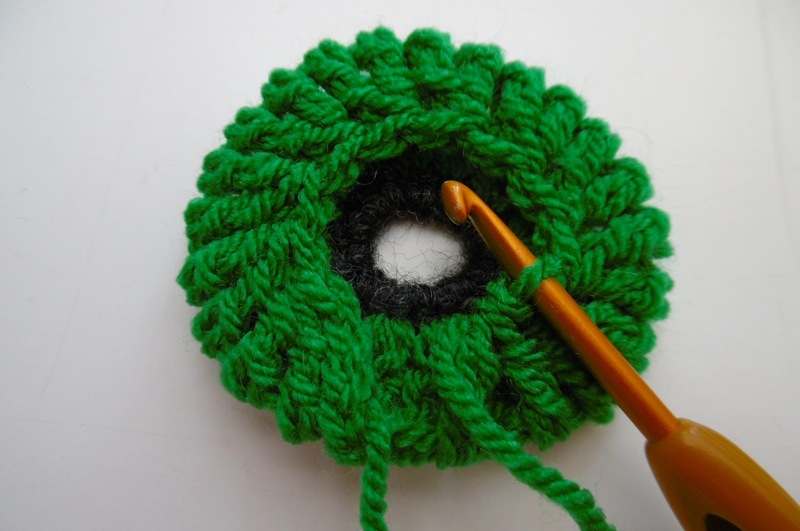 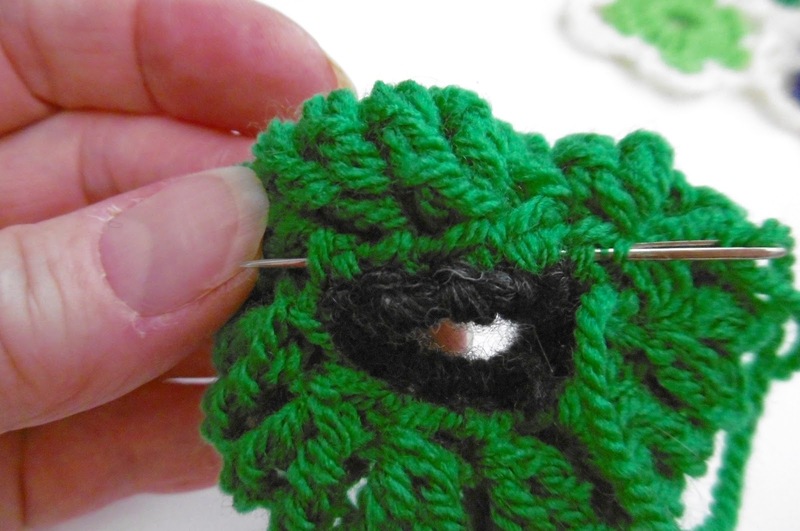 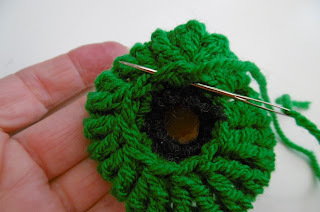 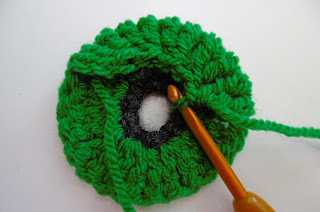 NOTE: By missing a stitch at each dip you will keep the slightly wavy effect to the top of the bag. 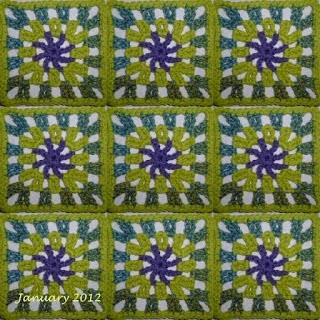 sc [dc], in st, in the middle of the 4th motif from the right. 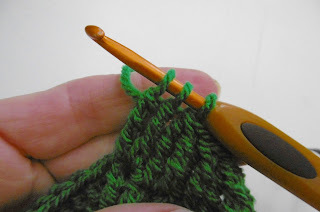 NOTE: Miss a st at the start and end of the strap as you do with the dips, so the change of angle lies flat . 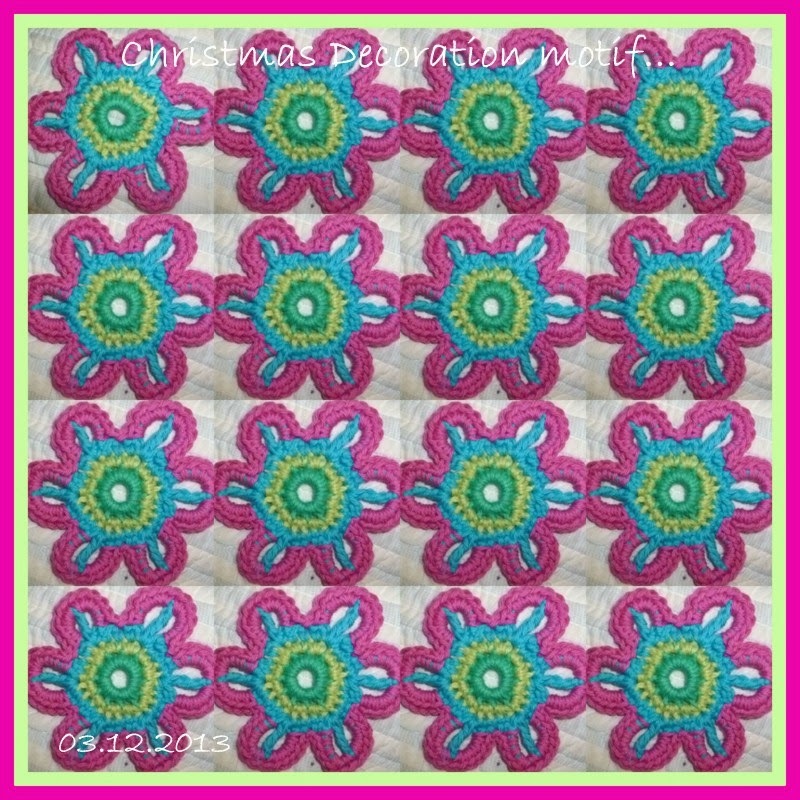 sc in every st missing a st at dips, 1sc [1dc], in 70ch st of second strap, repeat to end, sc [dc], in every st, missing a st at each dip in motifs and at the start and end of each strap. 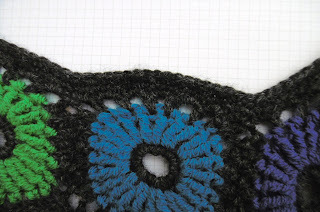 sl st to complete sew in ends securely. 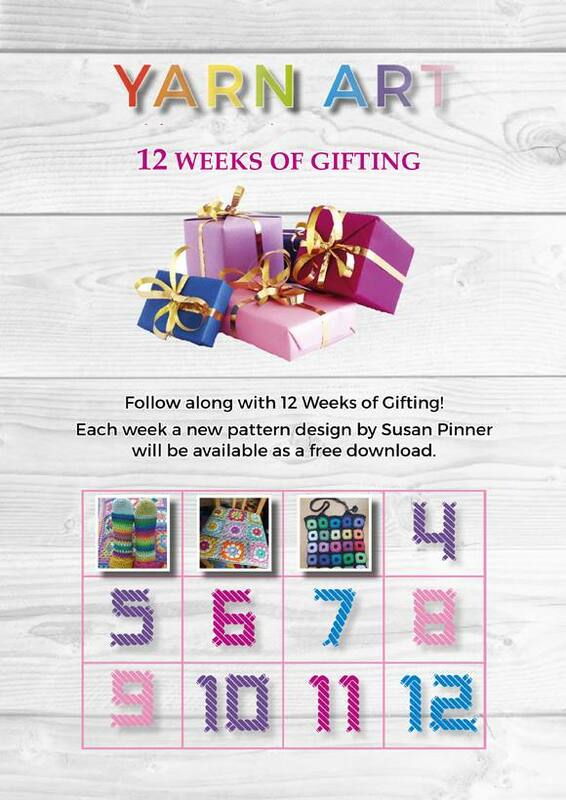 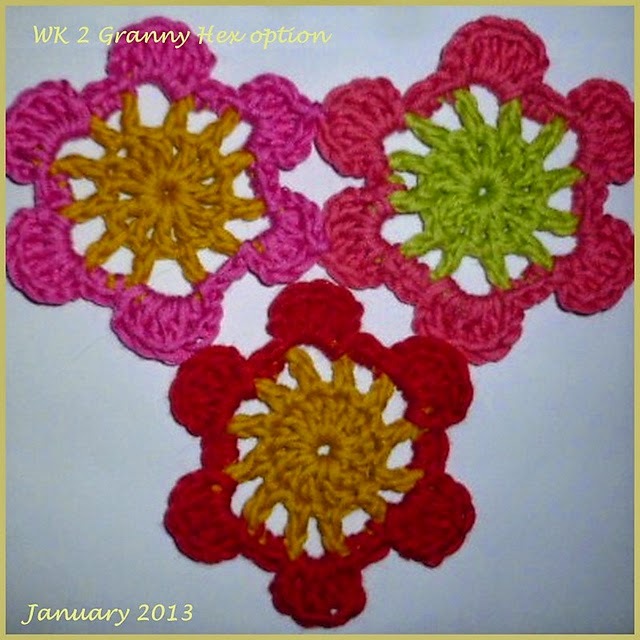 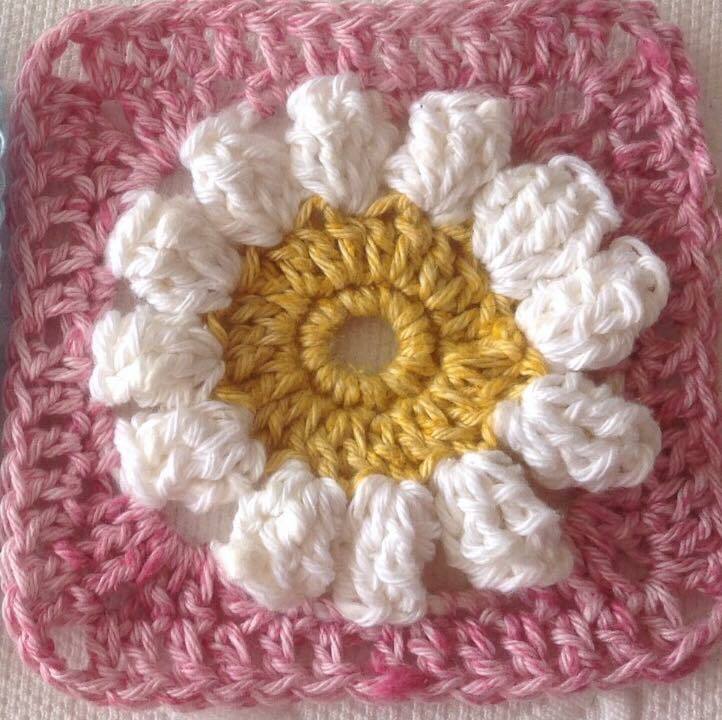 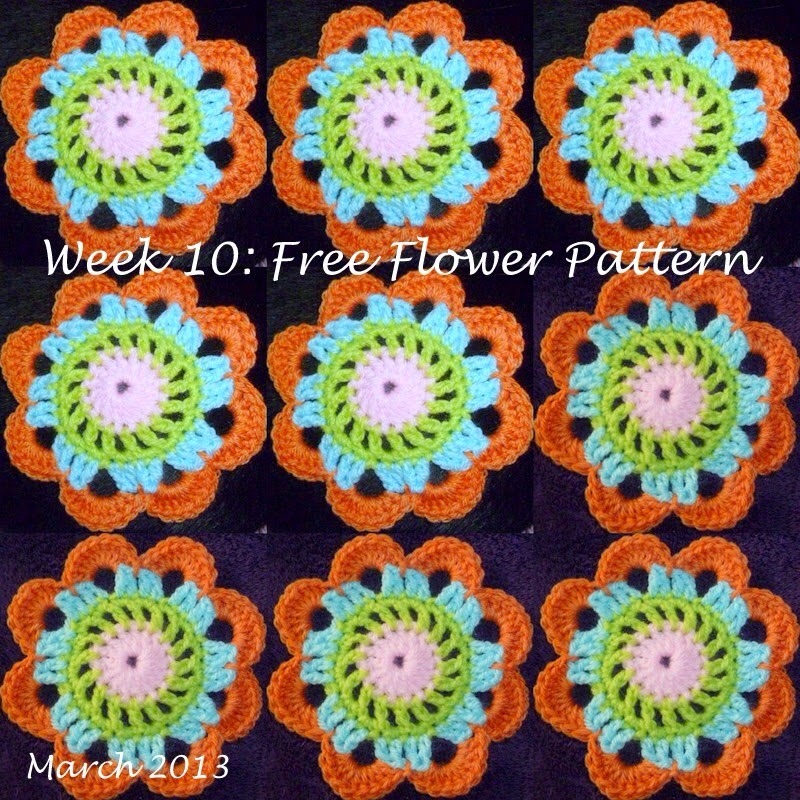 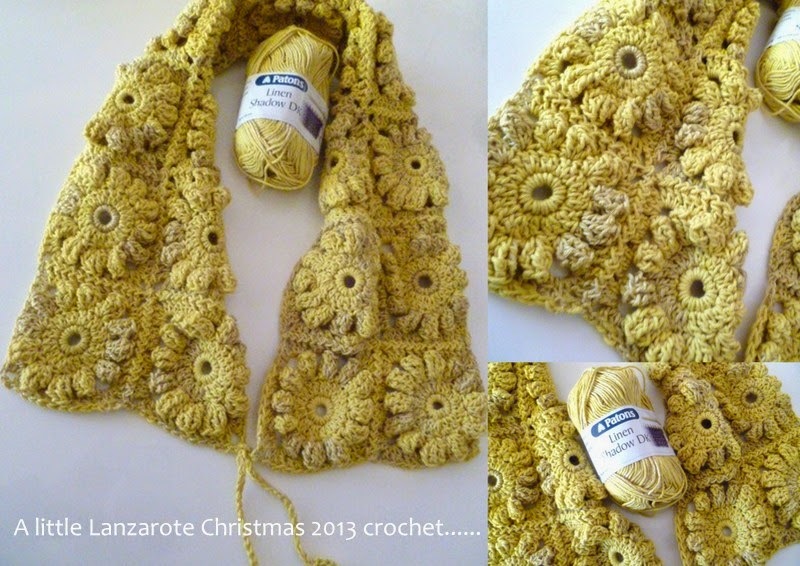 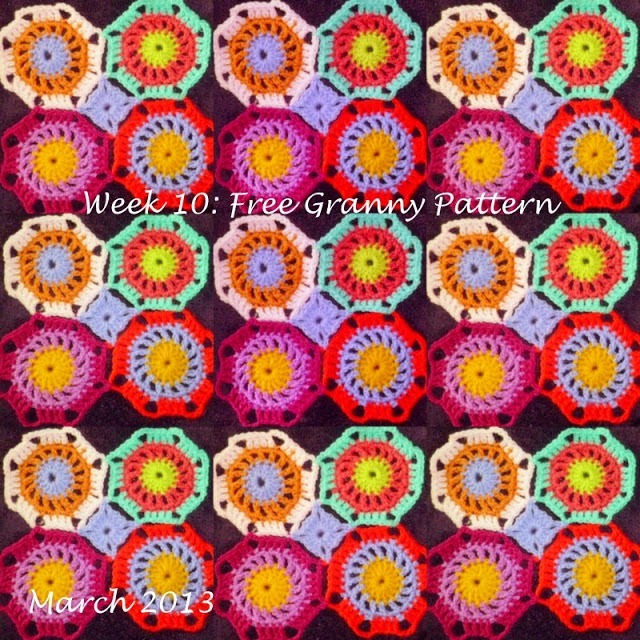 The Flower Scarf will be WEEK 5 pattern. 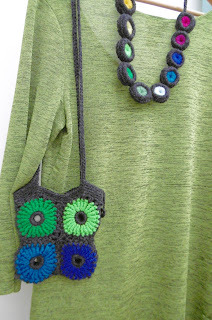 NEXT WEEK pattern 4: The GEM Necklace, and bracelet. 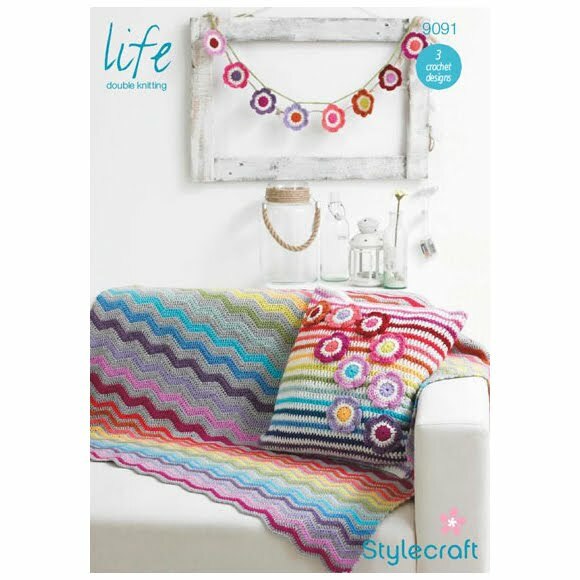 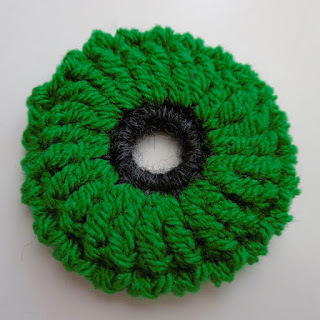 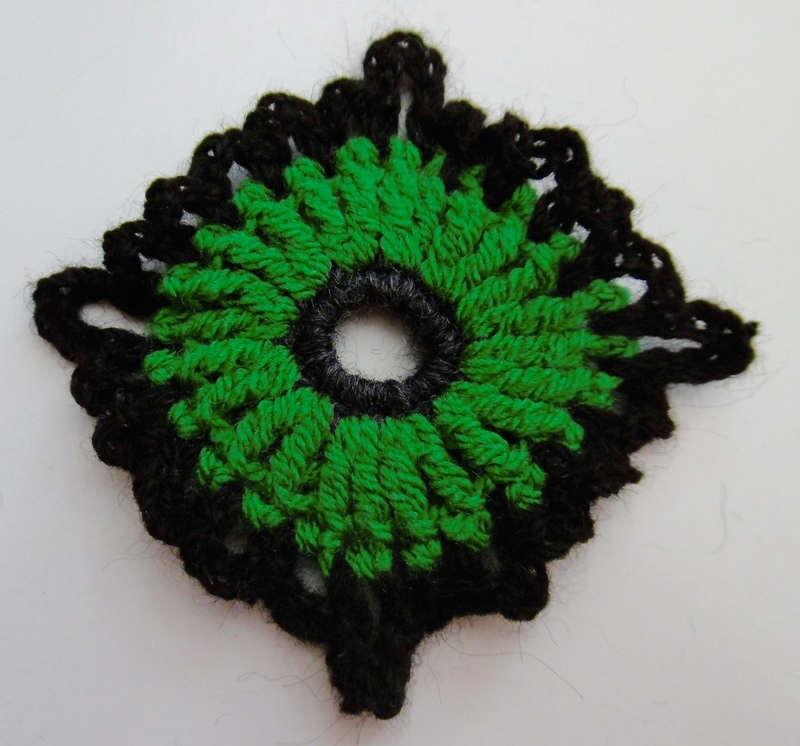 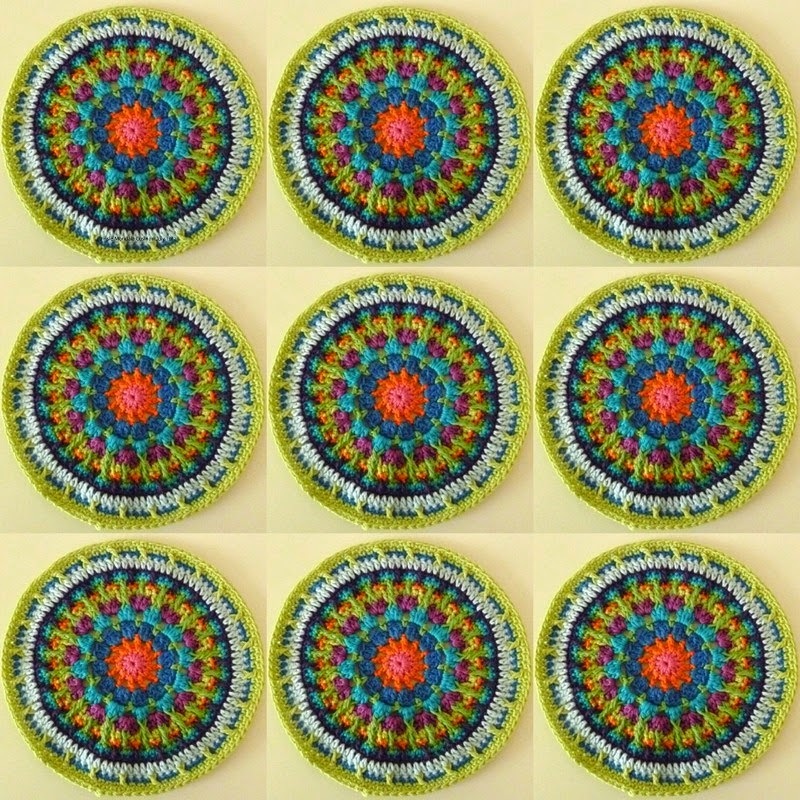 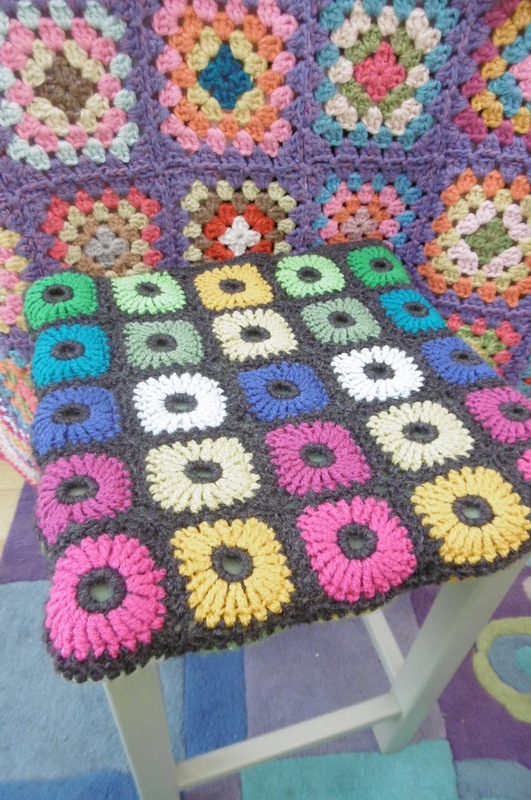 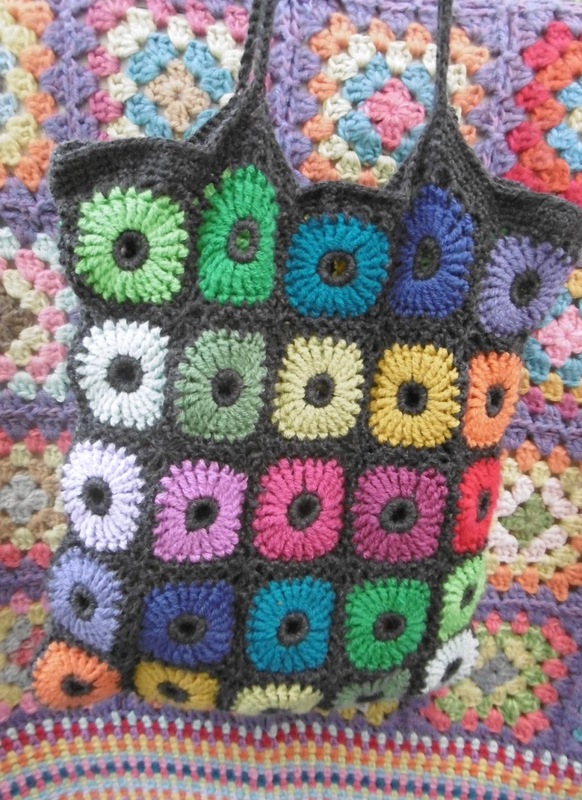 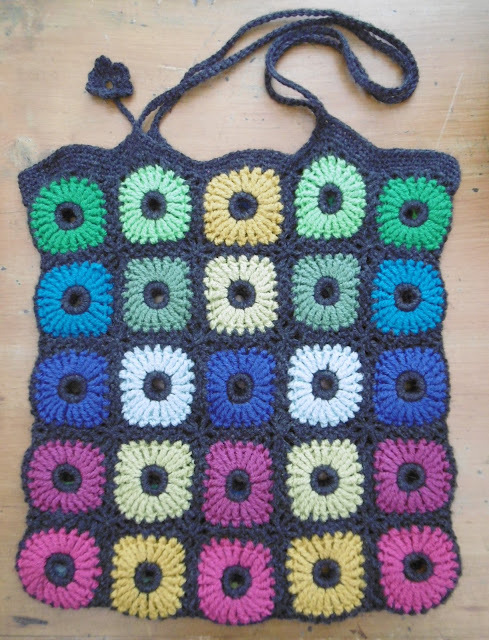 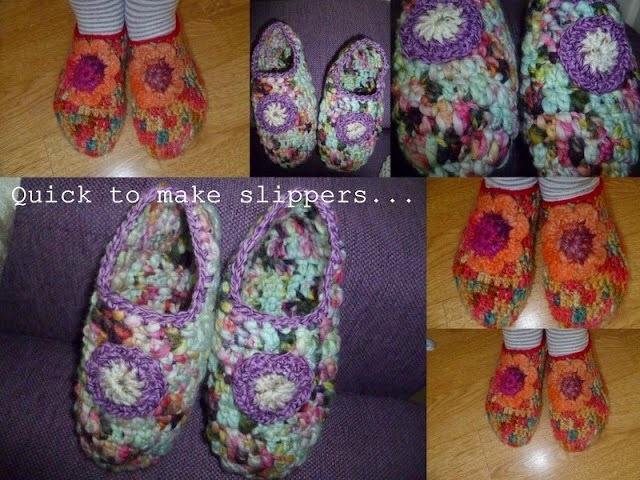 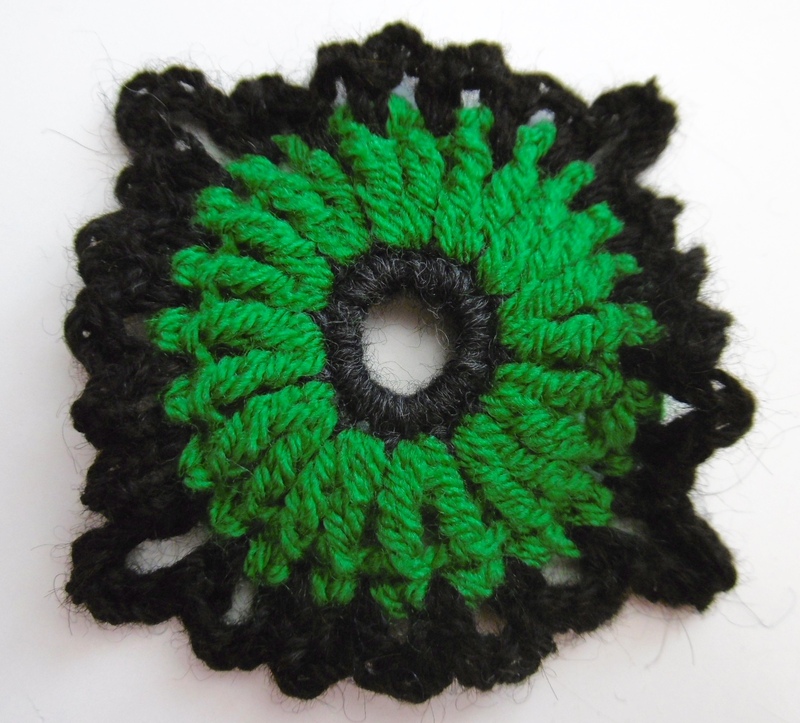 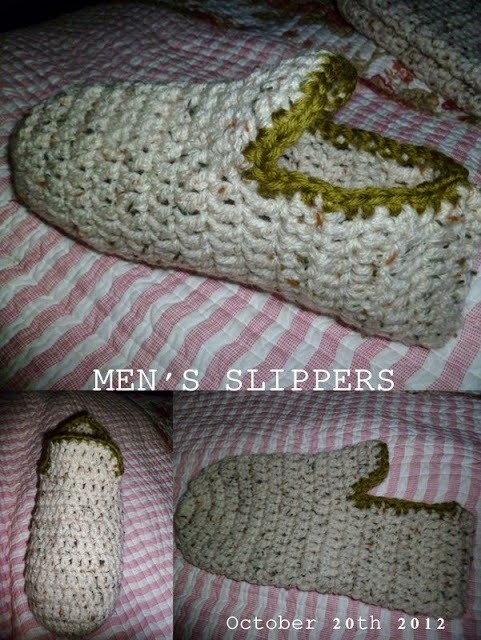 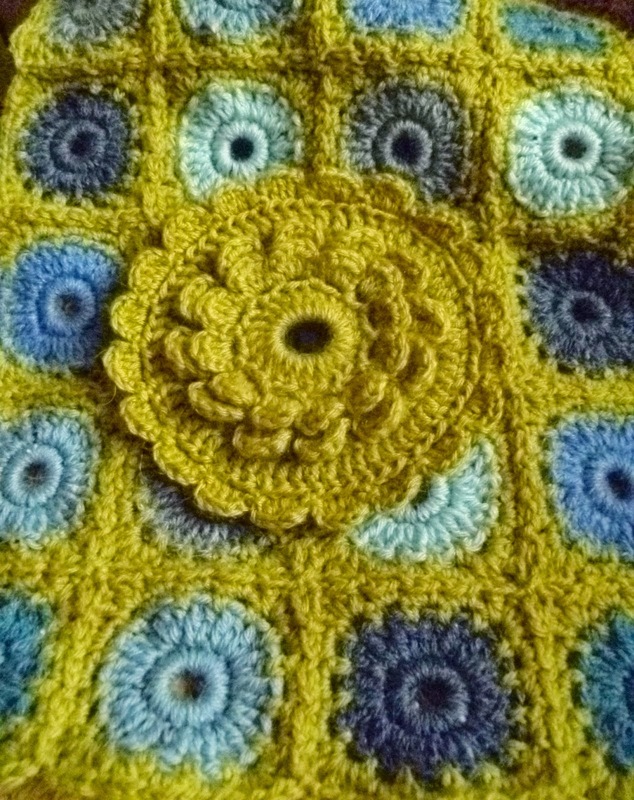 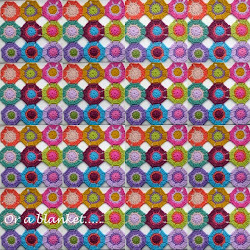 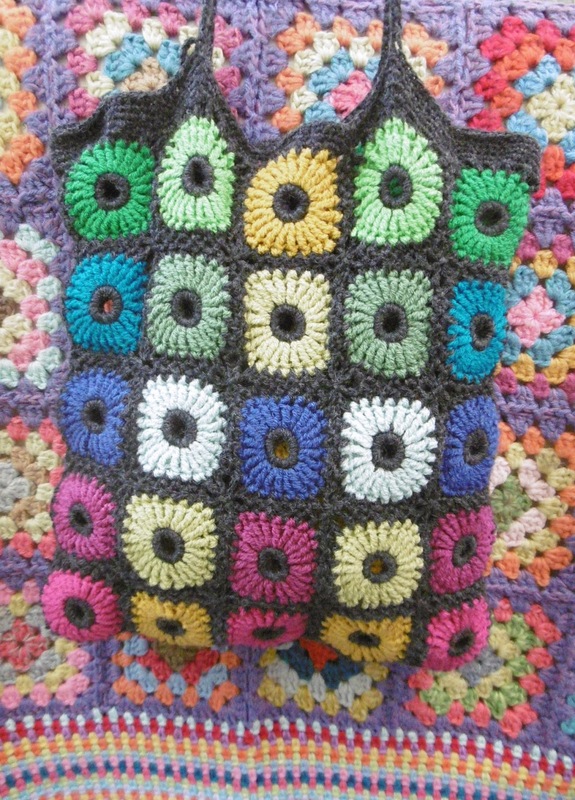 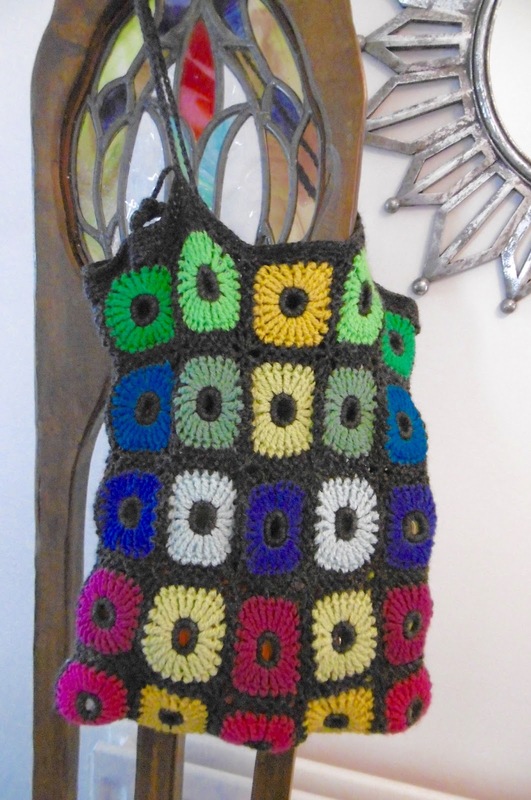 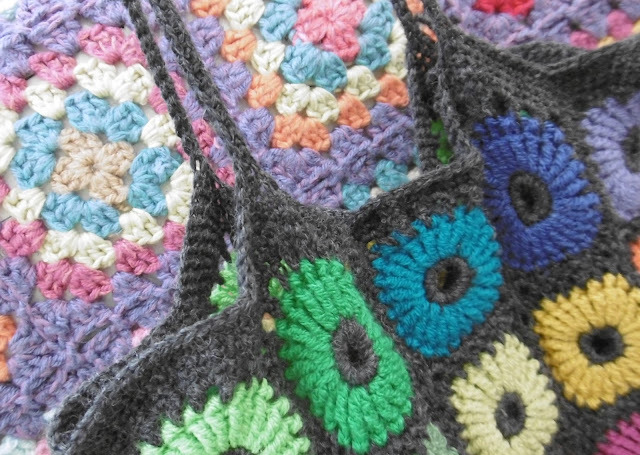 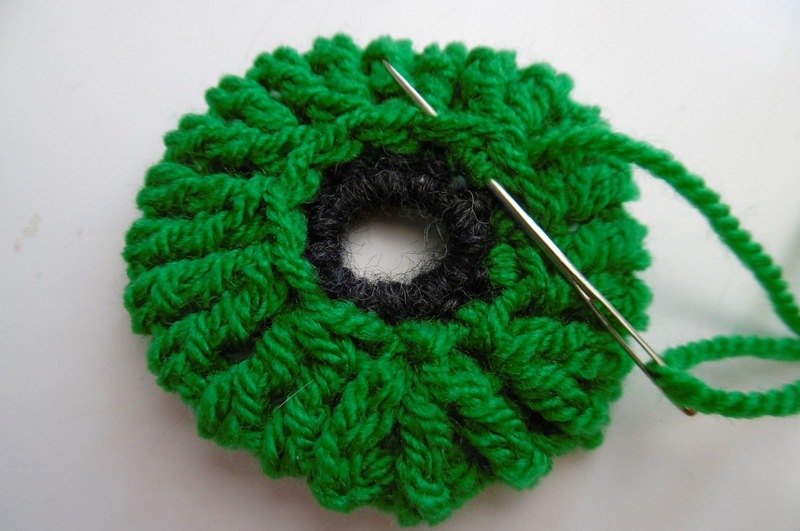 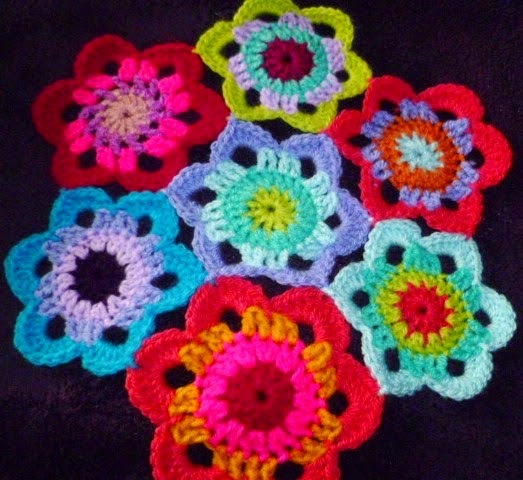 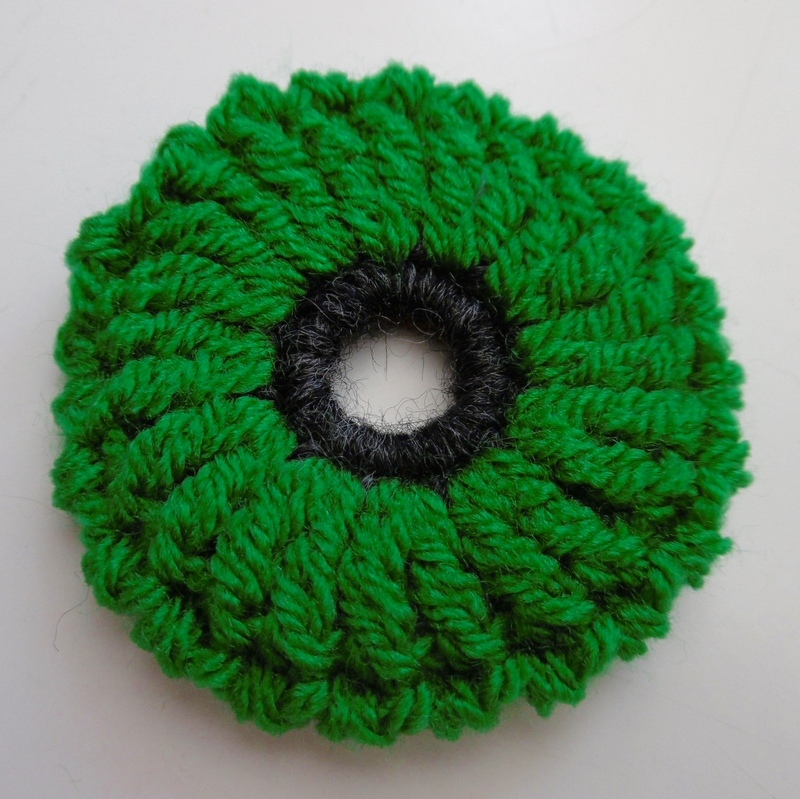 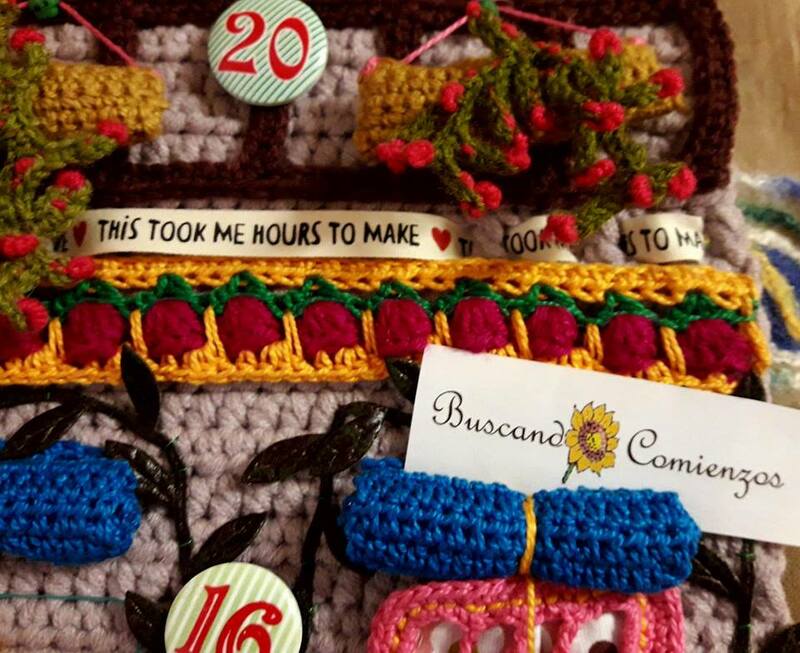 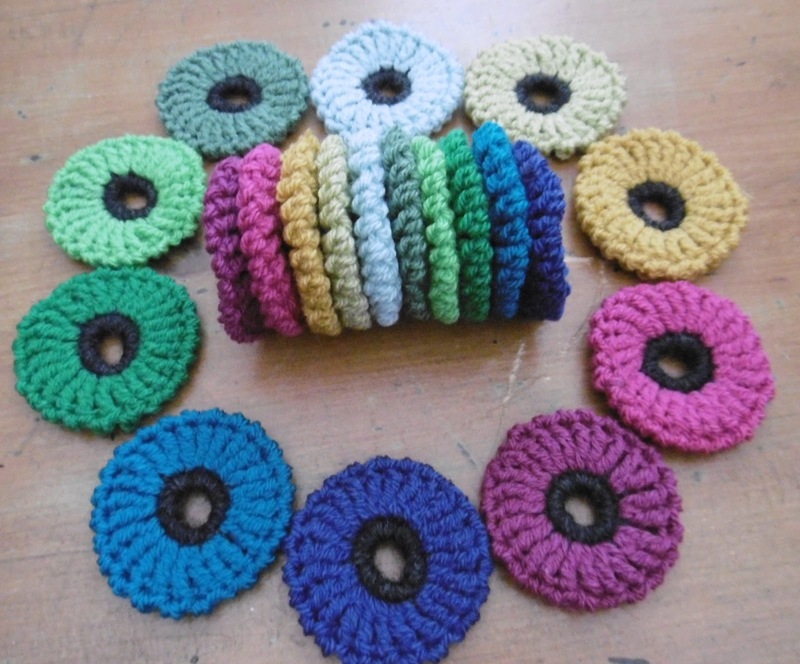 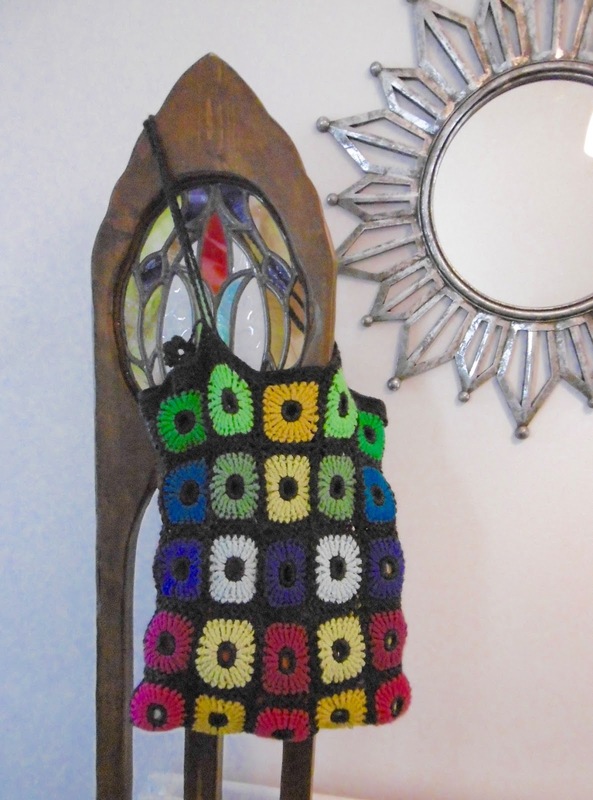 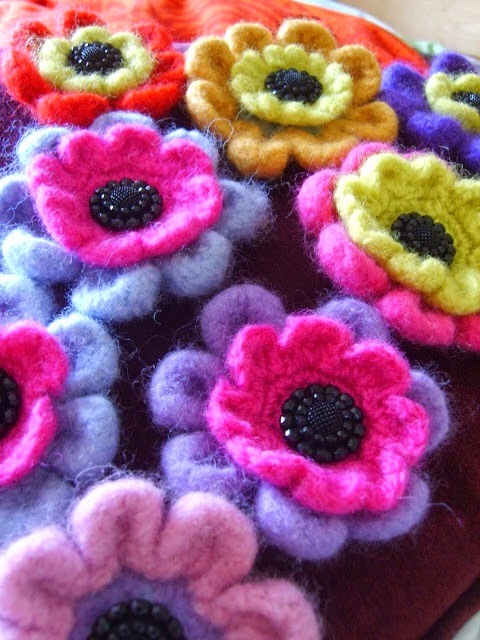 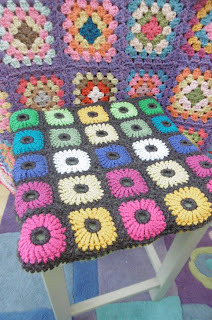 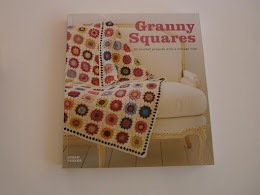 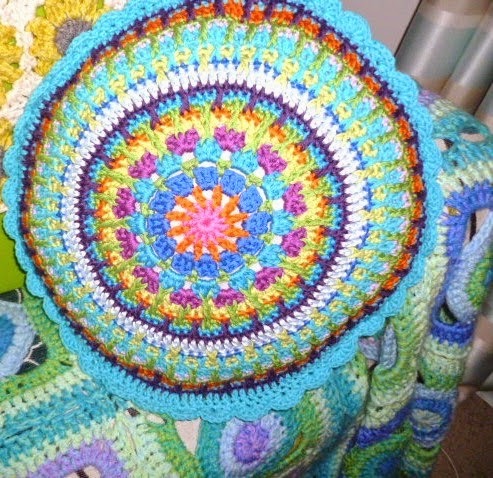 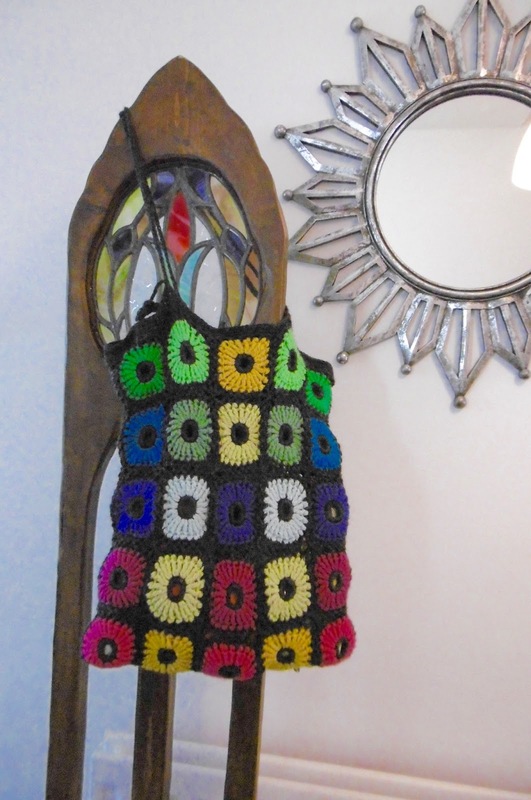 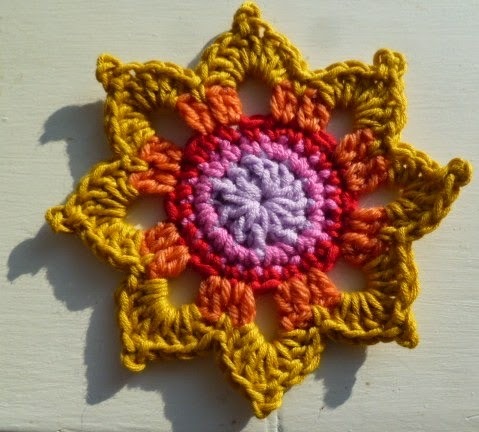 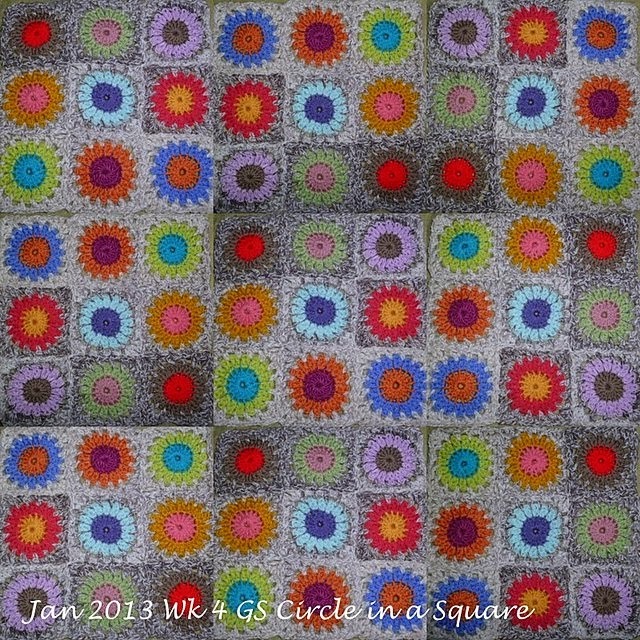 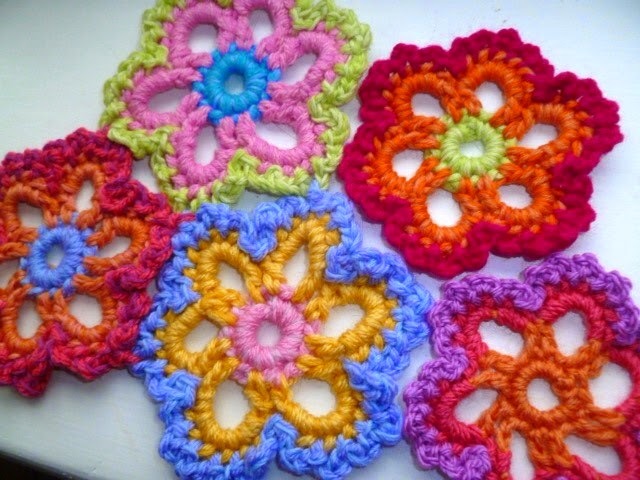 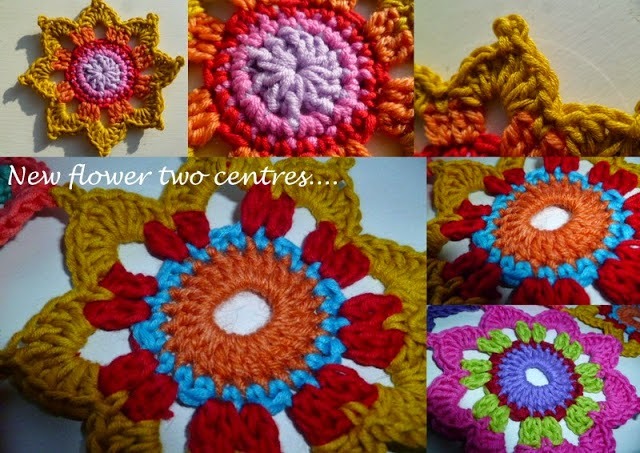 About Me...colour and crochet addict. 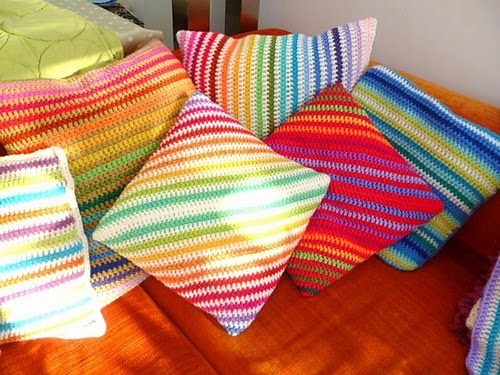 Everything will be all right in the end......if it is not all right then it is not yet the end!